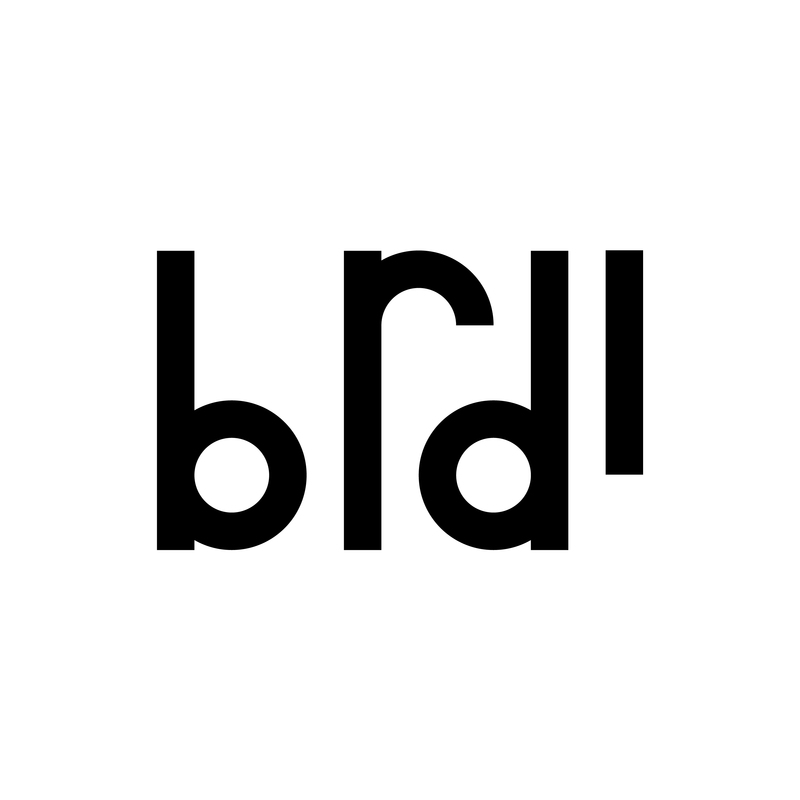 BRDI is a group of designing experts in ad, graphics, UX, and film. We suggest designed products made by new convergence system which is built on BRDI's strategic design thinking with BRDI team. What we propose is a new brand experience and 'brand' itself. BRDI는 광고, 그래픽, UX, 영상 분야의 제작자로 구성된 디자인 그룹입니다. 다른 경험과 시선을 가진 제작자가 BRDI만의 전략적인 디자인 사고를 통해 새로운 융합의 디자인 결과물을 제안합니다. 우리가 제안하는 것은 새로운 브랜드 경험이자 브랜드 그 자체입니다.